Did you ever wonder how large boulders of stone become beautiful, exquisite granite countertops? 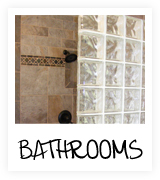 The process is long and labor-intense, but the end results can truly transform your kitchen and/or bathroom. 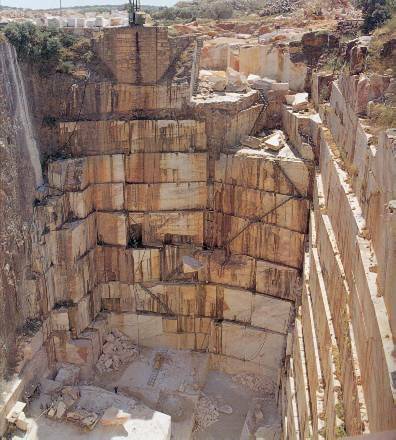 The first step in the process involves huge stone quarries turn large blocks into smaller slabs of granite. Prior to polishing, a resin finish is applied to the stone. One side of the slab is then smoothed and polished to bring out the natural colors and variations of the stone. Each slab is then carefully selected for cut, clarity, color, and finish and is imported into the United States. A.C.T. 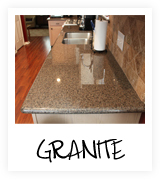 Services’ granite and marble division is available to assist you as you browse hundreds of granite selections. Once you select your exact granite slab and finish edge desired, we will draw up a formal proposal based on your cabinet design, home plans, or measurements. After a work agreement has been approved and accepted, A.C.T. 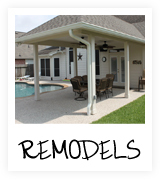 Services will schedule a final measure and template at your home or business. The template, precisely measured, is then used by our fabrication team to cut and polish your stone to perfection. This process ensures a perfect fit and prepares the stone for installation. Many projects require wet polish, especially for under mount sinks, and this would be done in our shop. The actual sink you select is used to cut and polish the interior rim of the sink hole. This ensures a proper fit each and every time. Top mount sinks, appliances, and faucet holes are cut on-site at the time of installation. We have many different standard and specialty edges to choose from. Specialty edges are polished by hand and require more time and cost to manufacture. Take a look at this site to view different granite edges. Within ten working days from template, our expert installation team will deliver and install your project. You can be assured that our installation team is professional and efficient. Attention to detail, passion for quality, and precision installation skills make A.C.T. Services truly stand out above the rest. Our company is insured and bonded offering the highest protection for our customers. As the last step of installation, a high quality sealer and enhancer will be applied to all our stone countertops. This ensures little maintenance throughout the life of the countertops. Since 1978, A.C.T. Services’ granite and marble division has been an elite provider of stone countertops in the San Antonio and Houston markets. You can count on the fact that our company is a trusted expert in this specialty. 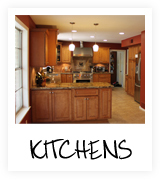 Give us a call today at (210)902-5785 and our team can help you transform your kitchen and/or bathroom.